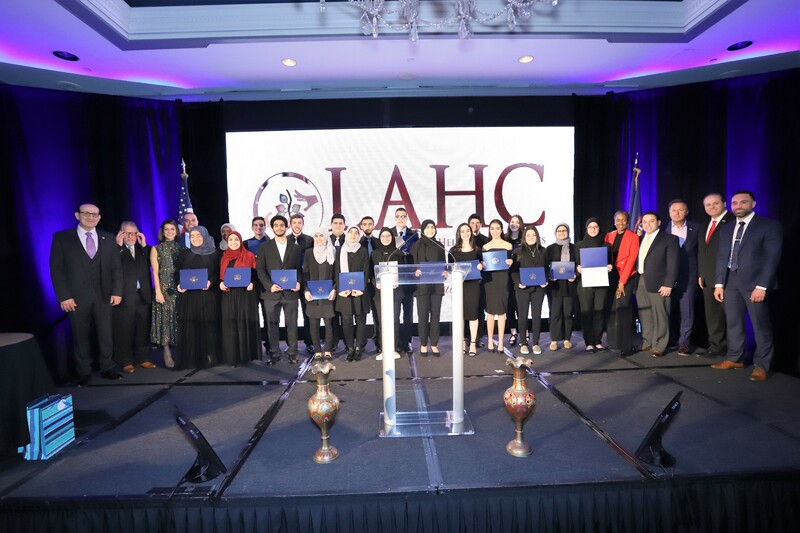 DEARBORN — Leaders Advancing and Helping Communities (LAHC) held its 31st annual awards gala this past Wednesday at The Henry Hotel, inviting hundreds of business, community, officials and future student leaders for a celebration of community and scholarship. Formerly known as the Lebanese American Heritage Club, the organization served about 35,000 individuals in the past year in the fields of community engagement, health education, substance abuse prevention and in supporting under-resourced families with basic necessities. 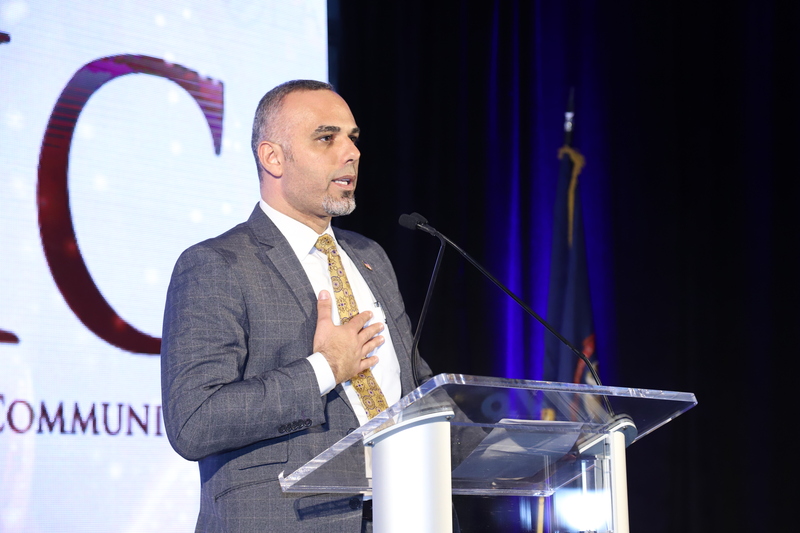 “Thank you for believing in and considering LAHC as your organization of choice,” said LAHC Senior Executive Director Wassim Mahfouz. Mahfouz spoke in remembrance of one of last year’s scholarship winners, 18-year-old student Mohamad Osman, who died this past December after an arduous battle with cancer. “I am certain his spirit is flying amongst us tonight, spreading love and positive energy as he always did,” Mahfouz said. 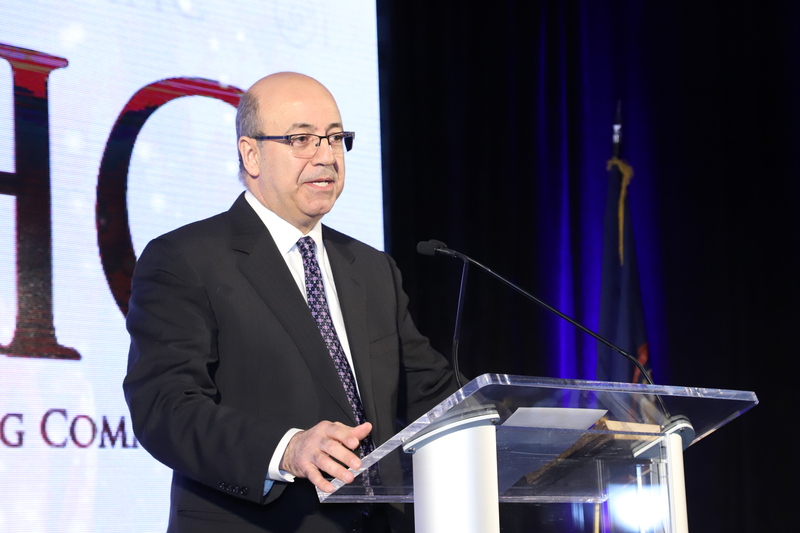 He also announced the organization would be moving to its new headquarters in Dearborn on June 30. 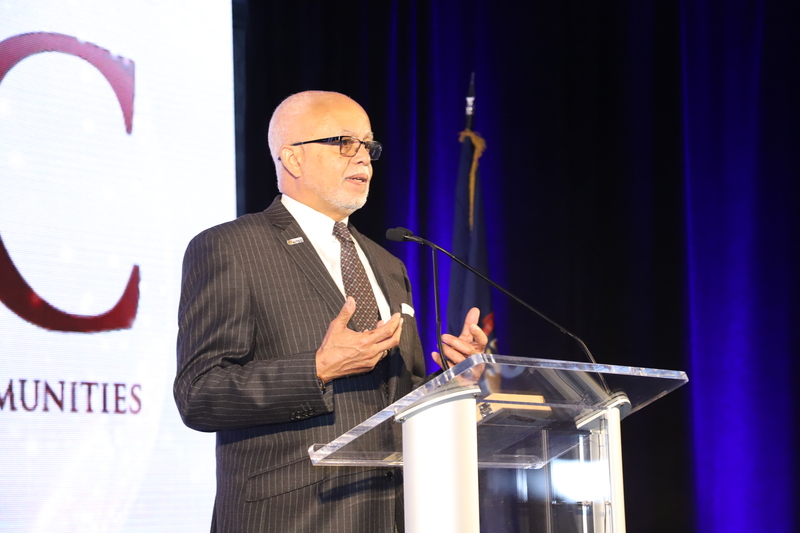 The LAHC awards for excellence and great achievements were given to Wayne County Executive Warren C. Evans and Dr. Marwan Abouljoud, a transplant surgeon from the Henry Ford Health System, who spoke about the importance of providing equal quality of care to all residents of Detroit, which has been plagued by a disparity. 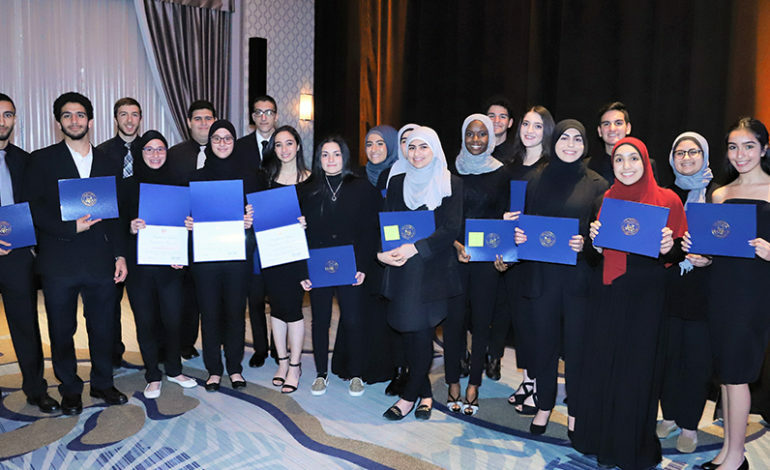 The evening’s biggest surprises occurred when $5,000 valedictorian scholarships were given to two unsuspecting recipients: Nesreen Shukr, who will be attending Harvard University, and Afnan Tolba, who will be attending Stanford University. Governor Whitmer also recorded a video message for those in attendance, during which she thanked Evans and Abouljoud, as well as the LAHC, for their contributions. 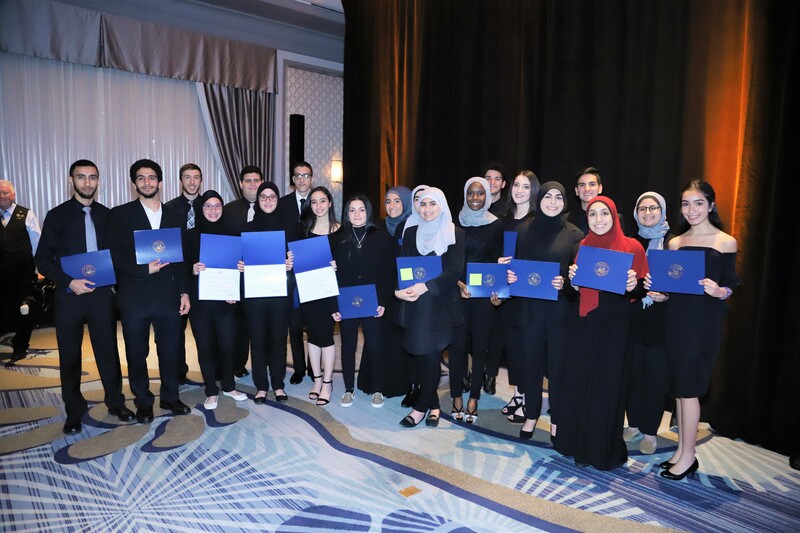 The Dearborn-based organization gave a total of $60,000 in scholarships for diverse students attending major national universities in several fields, including Ivy League universities. 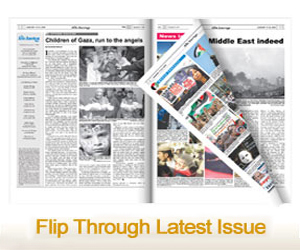 For more information on the LAHC and its programs, visit its website at https://LAHC.org/.